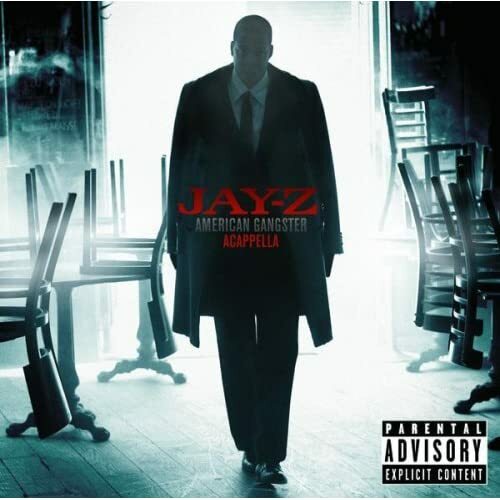 An acapella version of Jay-Z’s “American Gangster” drops today on Def Jam. Follows in the same light as 2003’s Black Album whose remixes brought cats (and mouse) to super stardom. As many are calling “Gangster” the next Black Album, the remixes should be just as hot.